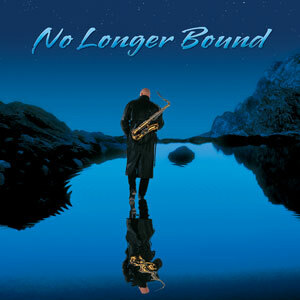 No Longer Bound is a collection of songs that Dean has pulled from various sources. Some original, some written by friends and some classics. In it you’ll find the same formula Dean has used in the past being, combining Dean’s talents with a varied selection of “Guest Artists” Dean would like his audience to enjoy and possibly connect with.